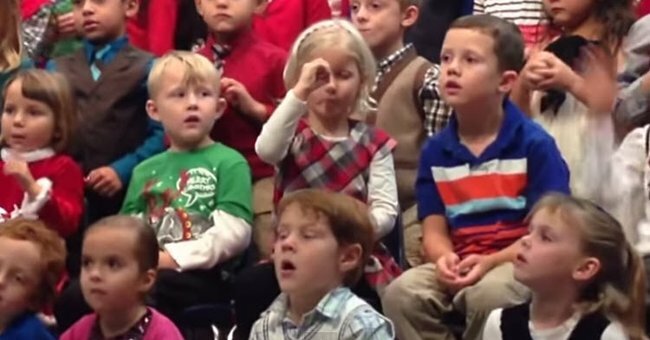 Girl signs Christmas concert for deaf parents. 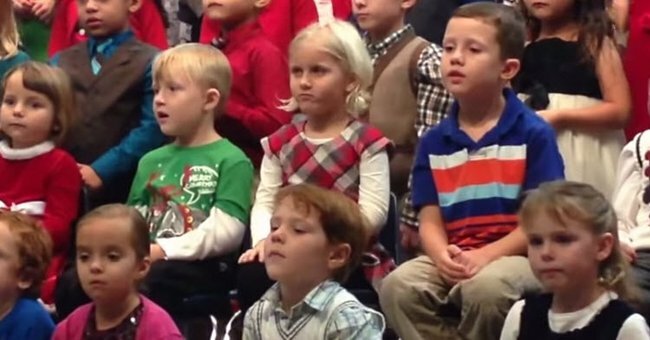 This little girl just gave her two deaf parents a very special Christmas gift. Five-year-old Claire Koch for an outstanding performance in her kindergarten Christmas show that her parents will never forget. That’s Claire in the middle, undercover as an unremarkable kindergartener. 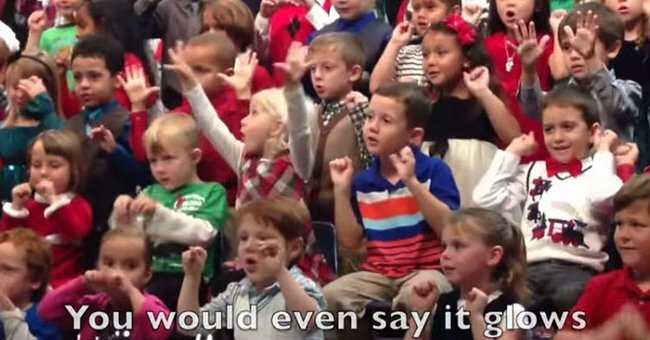 While her fellow kindergarteners were using generic hand motions like a bunch of… kindergarteners, Claire signed the entire show in American Sign Languageto surprise her two deaf parents. Here’s her doing “Santa is His Name-O”. 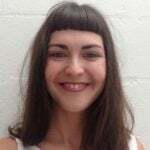 And Clare-O was her name-O. Here’s her glowing like Rudolph’s red nose. 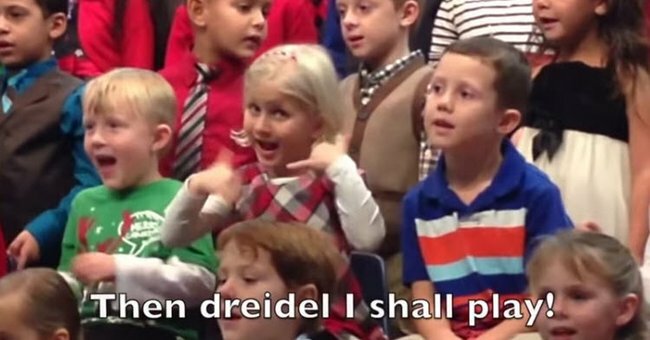 And killing it in “I Have a Little Dreidel”. Best. Present. Ever. And actually one too sweet for words, so watch the video.